I know this was likely asked before but I need some help. Juban sometimes differ from kimono in that they sometimes lack the okumi panel that kimono have. 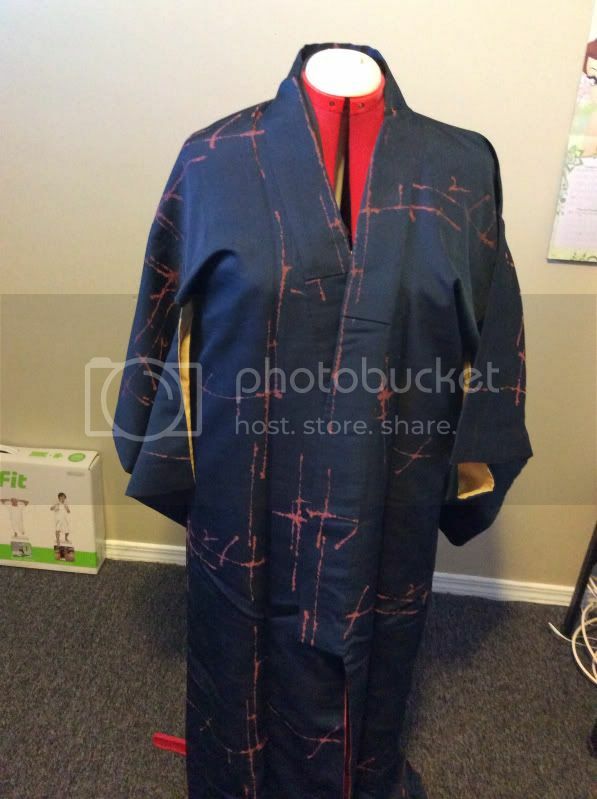 To change a women's kimono into a men's, simply sew the back of the sleeve shut, sew all or most of it to the body (depending on its length and to account for the obi), and if it isn't already, you can sew the collar to half width along its entire length. 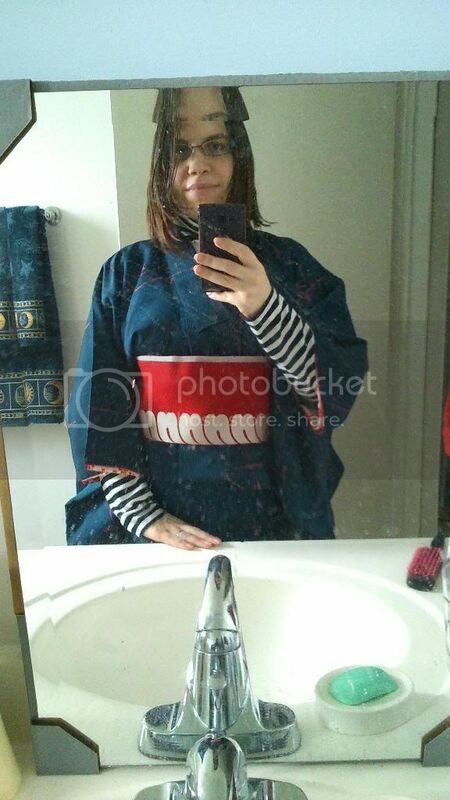 You can do the second step by having him try it on, putting on a kaku obi, the then seeing if any of the sleeve should be left unattached to the body to accommodate for the obi.